As the winter comes into full swing, many Certified Pool Operators® see more spa and therapy pool usage. While there are many similarities between operating pools and operating spas and therapy pools. The hot water, smaller volume, and additional spa equipment need to be addressed for safe operation for these facilities. Learning spa safety and safe use guidelines therapy pools are essential to becoming a properly trained pool operator. While children are always a concern in any aquatic facility, spas and therapy pools can be especially dangerous. It is essential that any spa or therapy pool is locked securely when it is not in use and young children are under constant supervision. Children are more susceptible to the heat, so it is suggested that children under 12 do not utilize a spa. When children are involved, do not underestimate the dangers of a spa or therapy pool. And, all children should be under responsible adult supervision in and around any body of water. There are many sad stories that go around involving someone getting their hair or another part of their body caught in the drain of a spa or therapy pool and drowning. This is why it is imperative that operators ensure that drain covers are properly and securely attached. Additionally, safety vacuum release systems and shut off switches should be regularly tested and calibrated to ensure they are operational. These components must comply with the regulations outlined in the Pool and Spa Safety Act. 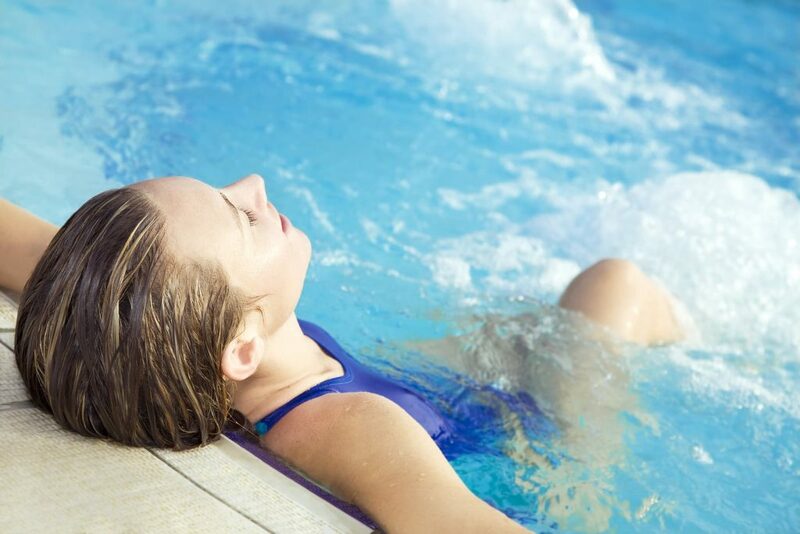 Spas and therapy pools are directly associated with relaxation. Unfortunately, this may lead someone to think they are good places to relax with a few drinks. Consuming alcohol not only could lead to drowning but it may speed up or intensify heat exhaustion while submerged in hot water. The same goes for other medications or substances that may cause drowsiness or intoxication. To maintainspa safety and safe use guidelines therapy pools, you want to prevent anyone from engaging in this risky behavior. 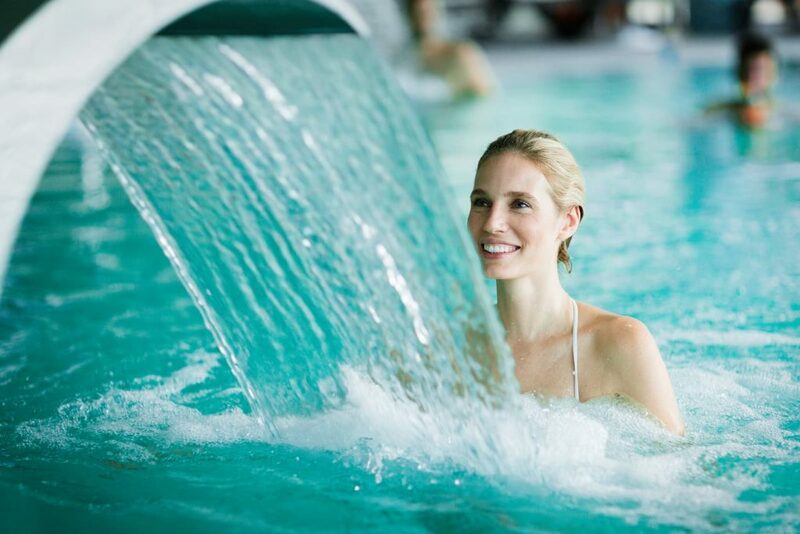 When it comes to spas and therapy pools, everyone has their own personal preference on the temperature of the water. However, within a commercial facility, the water should be kept at 104 degrees Fahrenheit or lower. This helps keep a standardized temperature that reduces the risk of heat exhaustion. While any aquatic facility requires regular maintenance and pool chemistry monitoring, spas and therapy pools have unique challenges. Bacteria grow faster in hot water so Certified Pool Operators® must always maintain a disinfectant residual. Hot water also causes the pH level of water to rise. The pH balance needs to be monitored closely and regularly. If the pH is too high, bacteria-killing disinfectant becomes less effective. Just like traditional swimming pools, spas and therapy pools must have the rules of use posted at the entrance of the facility. The sign should warn pregnant women, elderly persons and persons suffering from heart disease, diabetes, and irregular blood pressure to refrain from using the spa or therapy pool. The sign must also prohibit the use of alcohol, tranquilizers and other drugs that can cause drowsiness or cause irregular blood pressure. Other rules include not using the facility when the water is above 104 degrees Fahrenheit, not using the facility alone, and using the facility within reasonable time limits (often 10-15 minutes). Children must never enter the water unsupervised, spas and therapy pools must be entered and exited slowly and breakable objects must be prohibited from the area. Finally, there must be a capacity limit and language that explains how long exposure to the hot water can cause dizziness, nausea or fainting. In order to learn more about spa safety and safe use guidelines therapy pools, become a Certified Pool Operator®. You can learn from the experts and become CPO® certified at Pool Operation Management. Pool Operation Management’s award-winning CPO training courses train you how to properly operate a swimming pool or spa facility. Our two-day courses offer a wealth of information and training in everything from pool chemicals to energy conservation to risk and liability. For the very best in pool operation, contact us today.